​AUSTIN - uShip Inc. is building a new headquarters in one of the hippest corners of South Austin. 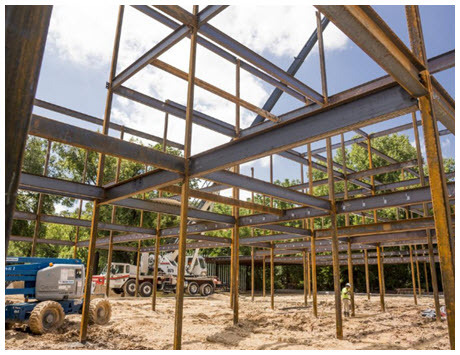 The 13-year-old tech company, which last year reported helping cargo transporters big and small generate over $150 million in sales through its online marketplace, is constructing a three-story, 45,000-sf campus at 205 E. Riverside Dr. The site near South Congress Ave.—basically in the shadow of downtown and a stone's throw from Lady Bird Lake—will house the company’s 200-person workforce while accommodating aggressive hiring plans. ​Check out Austin Office Market Research, San Antonio Office Market Research​, ​Dallas Office Market Research​​​ and Houston Office Market Research for quarterly reports.